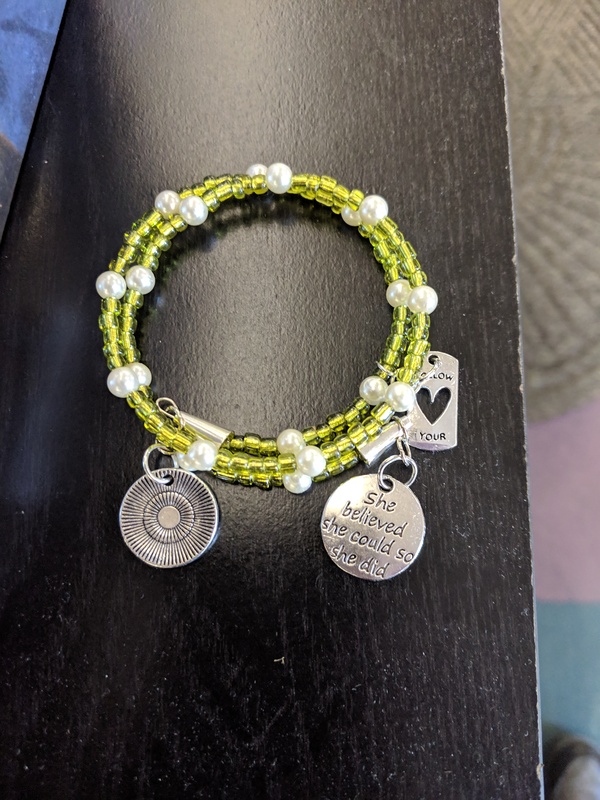 In this hands-on class, we’ll create a memory bracelet for you to take home and wear using memory wire, beads, and charms with inspirational sayings on them. Choose beads to match your favorite outfit! Or consider making a bracelet as a welcome gift for a friend or loved one during this Valentine’s Day season. Because this bracelet uses a coil design, it’s one-size-fits-all. We’ll supply all the materials—you’ll just bring a $1.00 supply fee. Sign up today by stopping in the library to add your name to the class list, or call us at 315-986-5932.